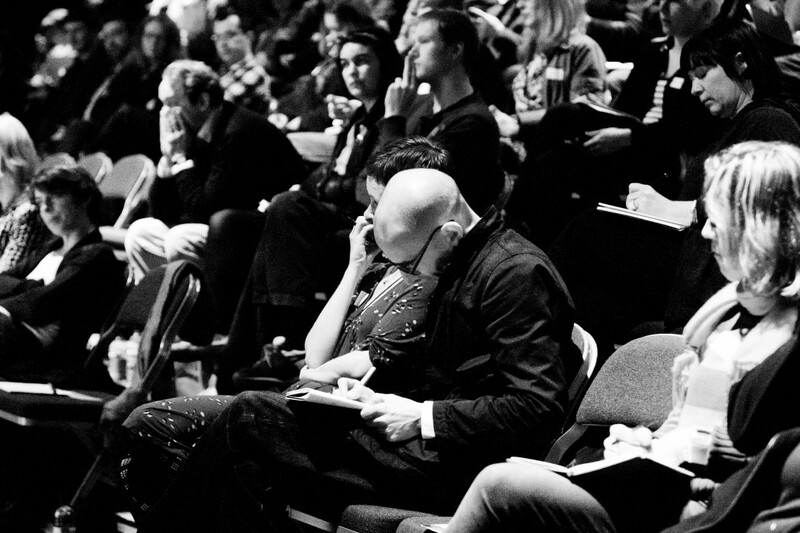 Theatre Makers Summit: Who Wants The Big Stage? There’s currently a wealth of intimate, smaller scale performances being created and performed to audiences in Britain in venues and festivals of different kinds. There’s also a lack of innovative, devised work with larger casts aimed towards larger scale spaces and audiences. Is this matter of pragmatics (sustainability, lack of support, problems of audiences for larger spaces) or is there a generational, political shift away from larger spaces and larger scale theatricality? Are we witnessing a crisis of confidence and opportunity or a change in ambition and thinking amongst contemporary theatre-makers and producers? Lancaster Arts’ THEATRE MAKERS SUMMIT considers this possibility in a session that interrogates the economic and social conditions encountered by artists, artist collectives and companies when making new works for the stage. Led by artist, writer and co-founder of Forced Entertainment TIM ETCHELLS together with JAMIE EASTMAN (Director, Lancaster Arts), the summit will sample the thoughts and views of those present and feed back to Arts Council England, ITC and suitable stakeholders. Key to proceedings will be the voices of members of the following theatre-making collectives who will be in attendance: GOB SQUAD, FORCED ENTERTAINMENT, QUARANTINE, PROTO-TYPE and imitating the dog, all of whom have benefitted from the support of Lancaster Arts in the development of their work in the past, including specific use of LA’s Nuffield Theatre, one of the most versatile and widest black box theatres of its kind in Europe. Free - but please book your place to ensure we've enough capacity.